The Boy Who Harnessed the Wind (2019) added to My trips to the cinema 2019 list. 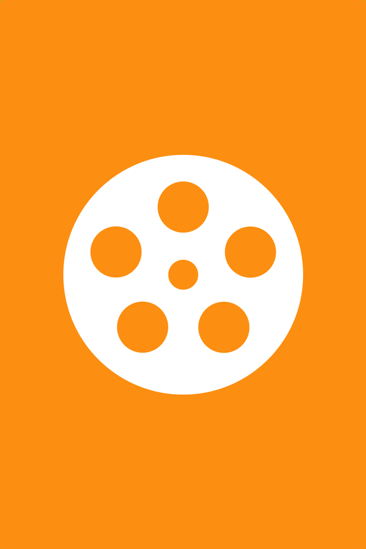 Color Me True (0000) added to My trips to the cinema 2019 list. 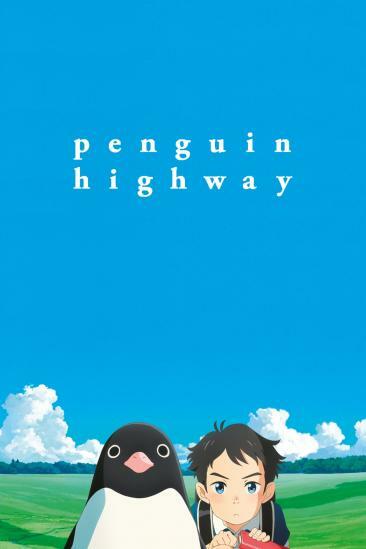 Penguin Highway (0000) added to My trips to the cinema 2019 list. Alita: Battle Angel (2019) added to My trips to the cinema 2019 list. The Lego Movie 2: The Second Part (2019) added to My trips to the cinema 2019 list. Her Love Boils Bathwater (2016) added to My trips to the cinema 2019 list. Destiny: The Tale of Kamakura (0000) added to My trips to the cinema 2019 list. Tremble All You Want (0000) added to My trips to the cinema 2019 list. 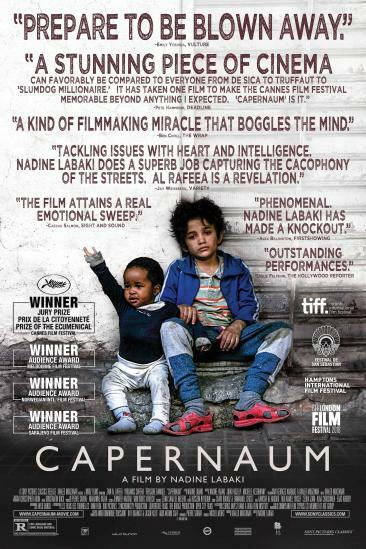 Capernaum (2018) added to My trips to the cinema 2019 list. How to Train Your Dragon: The Hidden World (2019) added to My trips to the cinema 2019 list. 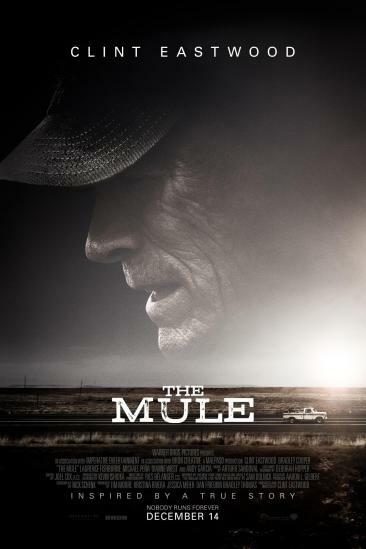 The Mule (2018) added to My trips to the cinema 2019 list. 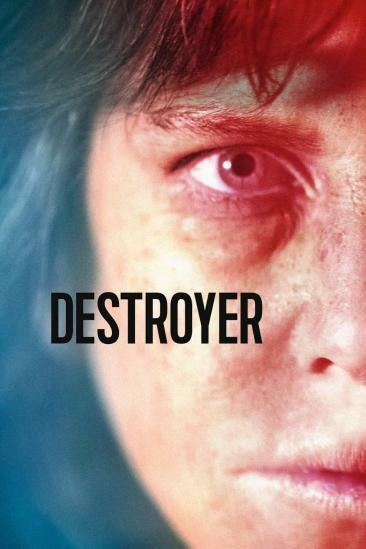 Destroyer (2018) added to My trips to the cinema 2019 list.